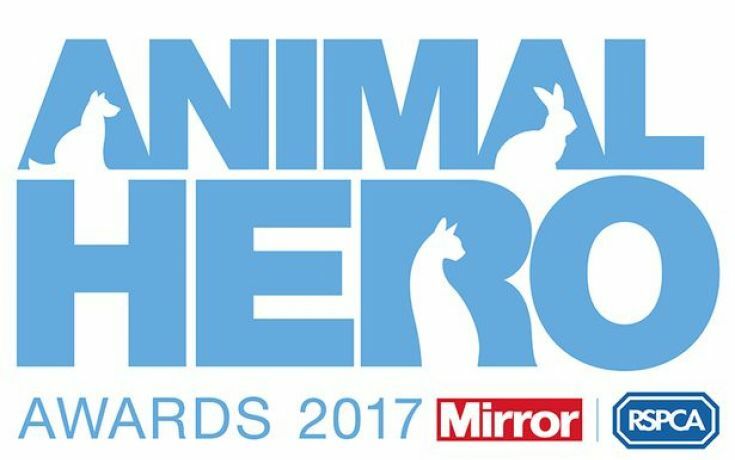 Amanda to host the Animal Hero Awards 2017! The Animal Hero Awards recognise and celebrate the most inspiring examples of bravery, dedication and resilience in the animal world and Amanda is set to host this year's event once again. The Daily Mirror has joined forces with UK’s leading animal welfare charity, the RSPCA to pick the most inspiring animals along with the individuals and teams who have shown outstanding commitment to improving their lives. Winners announced on Thursday 7th September at The Grosvenor House Hotel.